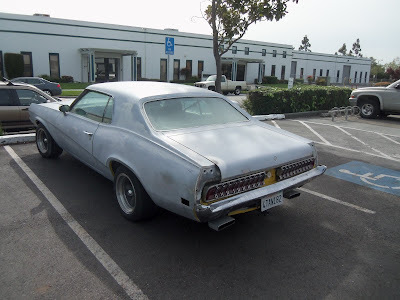 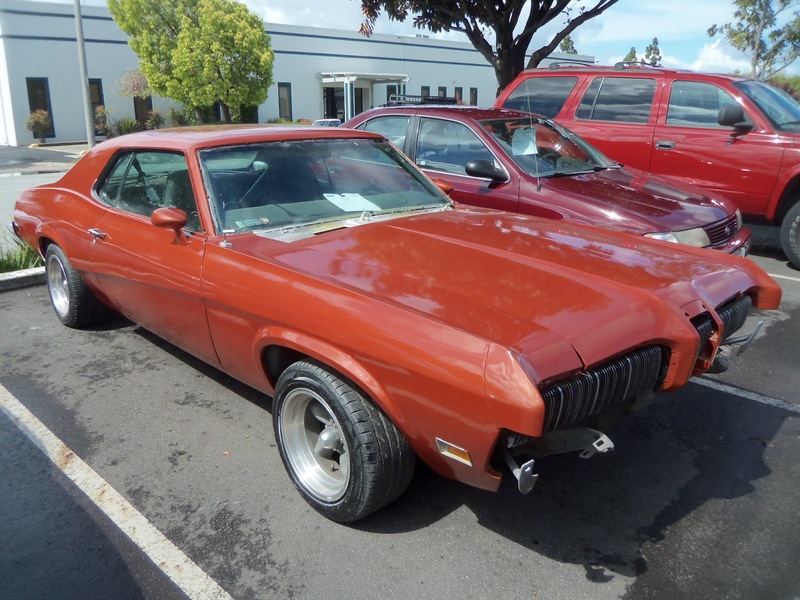 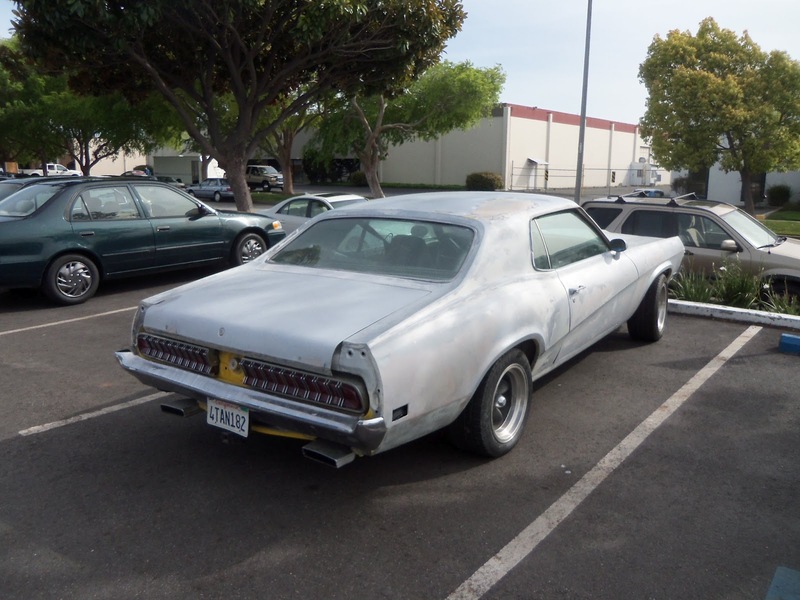 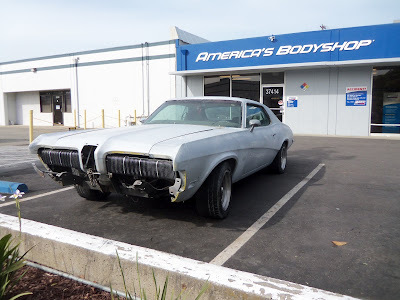 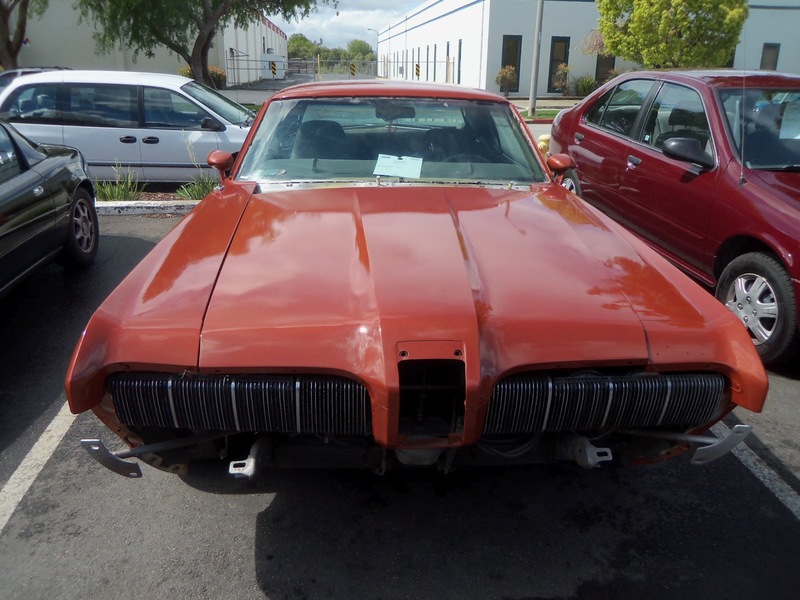 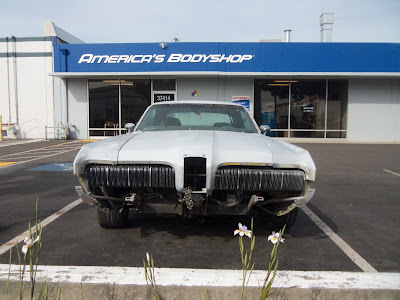 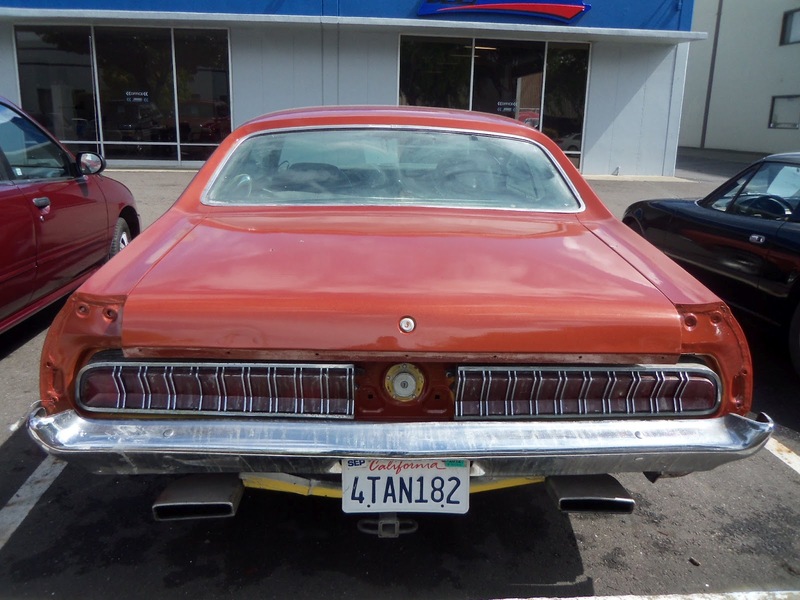 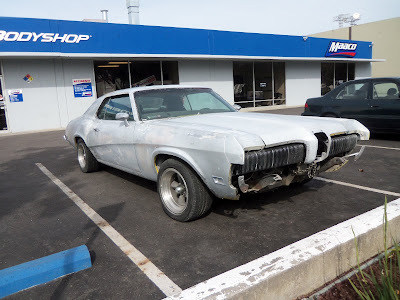 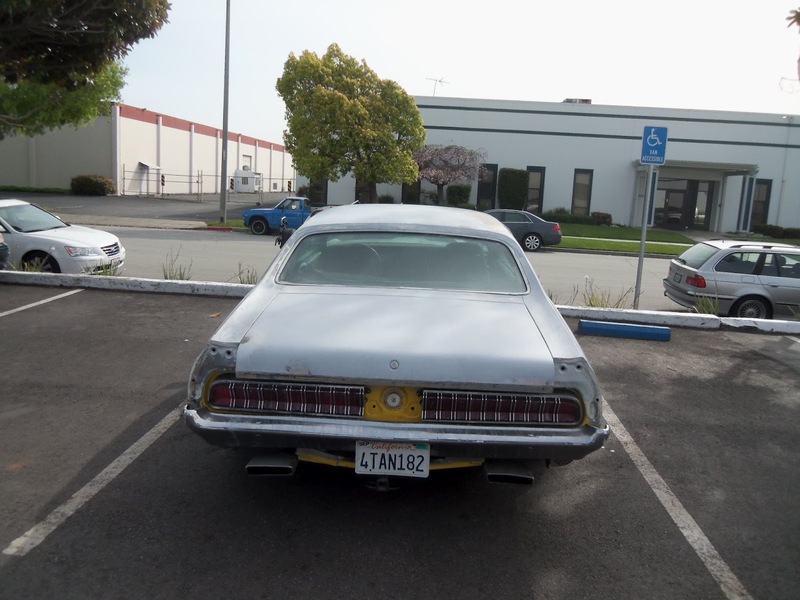 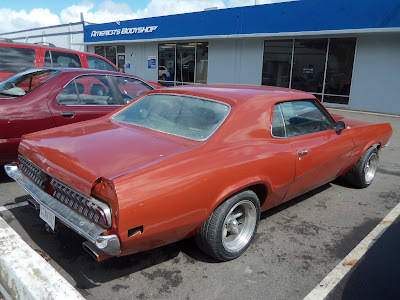 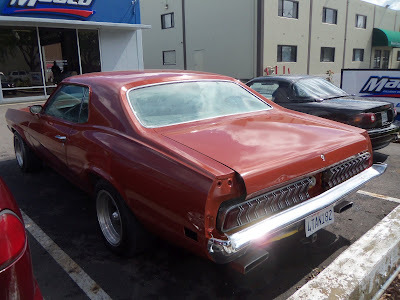 Almost Everything's Car of the Day is a 1970 Mercury Cougar color change. 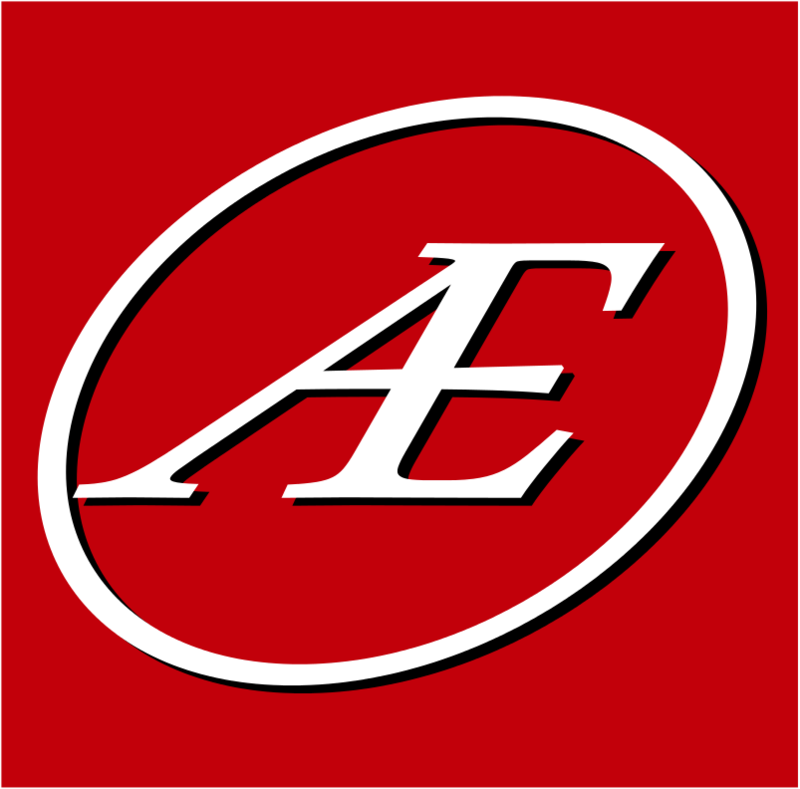 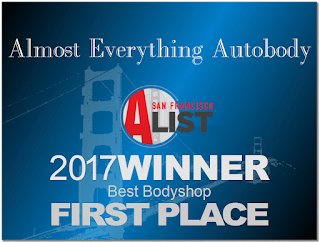 Looks like some quality work from a good auto body shop. I love those old Mercury's. 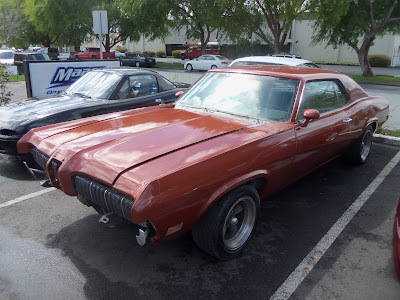 My dad had one when I was a little girl, we used to go for drives in it.